Every responsible pet owner or trainer understands the fact that their pet needs immense care in terms of health and comfort. Sometimes a pet is too small to hop on its bed and sometimes too old to access it. 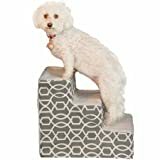 Pet Stairs offer support in such cases and makes sure that the pet does not suffer any injuries while climbing up its favorite place without any extra effort. 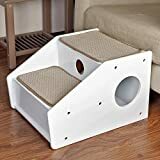 Pet Gear pet stair comes to rescue for little cats, dogs, and other miniature pets. The stairs come in a range of vibrant colors and allow your pet to join you for some snuggle. The total height of these stairs is 15 inches and can be put together without the use of tools. Assembly is very simple, and no tools are required. 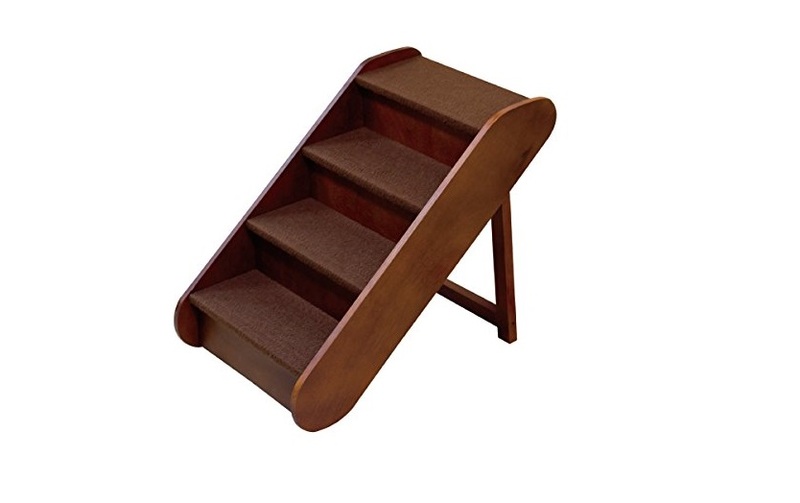 Ideas in life pet stairs are suitable for small pets with a maximum weight of 20lbs. 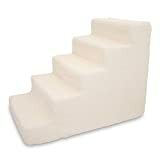 These three-step stairs ensure a safe passage to small dogs and cats to access a tall bed or a couch. 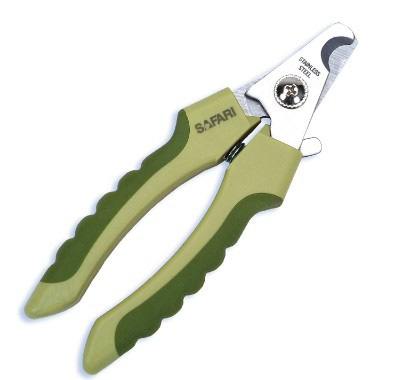 The design is very attractive, and the package comes with instructions and screws for easy installation. 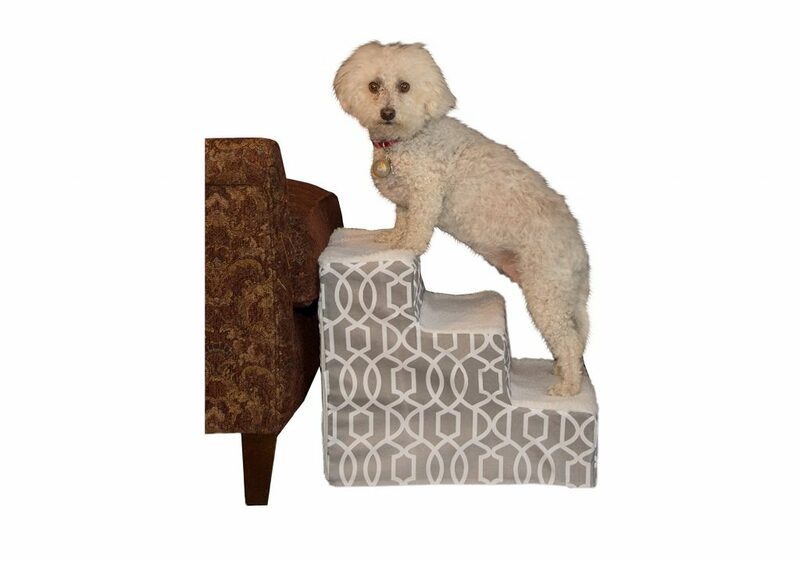 These stairs are specifically designed for pets with snout legs and long body. These stairs are also a good buy for large dogs weighing up to 100 lbs. 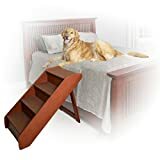 The stairs are deeper than most of the products in the similar categories ensuring easy access for large and medium pets. Assembly is really easy and gets done within minutes. 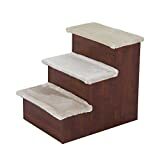 These pet stairs are designed keeping in mind the comfort of the pet. Each step is slightly inclined to ensure the reduction in a number of steps. Steps are wider and deeper to ensure that landings, as well as the passage, are comfortable. These stairs are most suitable for both small and large pets. These stairs cater a need for pets’ up to 150 lbs. and the product itself weighs around 16 lbs. These stairs are available in three different variants ranging from two-step stair to a four-step stair. Every step is 6 inches high with depths varying from the first to the fourth step. 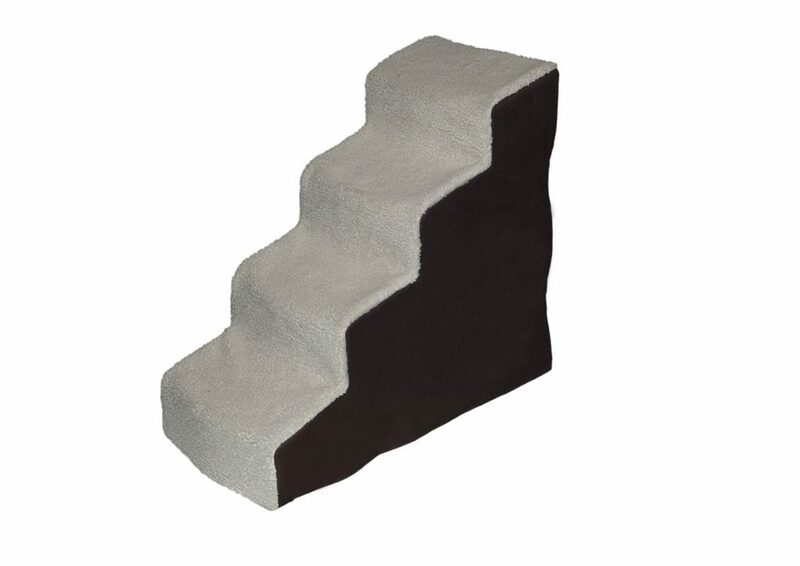 Top step has a depth of 9.5 inches, 2nd step is 9 inches in depth, the 3rd and 4th step is at the height of 8.5 inches. 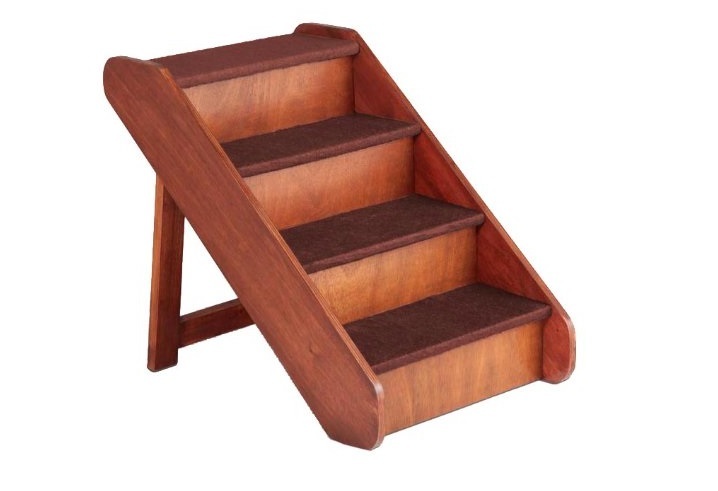 Coming from a very reliable brand, these stairs are beautiful with very sturdy construction. 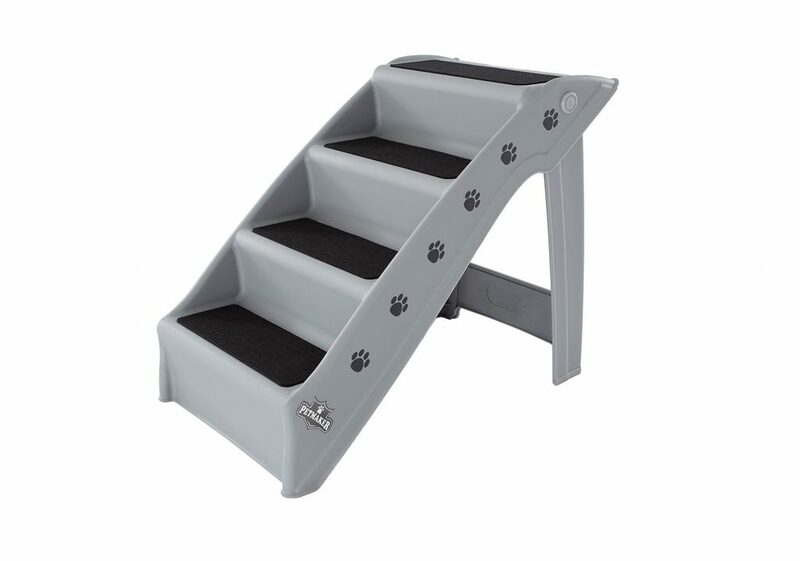 PetSafe Solvit PupSTEP stairs are best tailored for medium to large pets. The product looks beautiful with a walnut finish and has been tested for a load of 150 lbs. These stairs come with safety rails keeping the pet secured while going up and down. 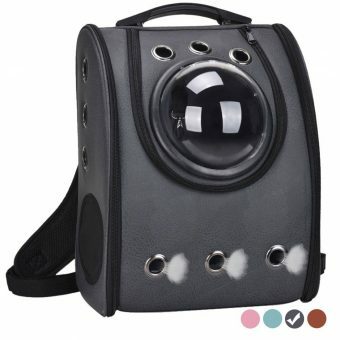 This product from petmaker is also available in two other variants which include a 3 step design and 4 step design (In tan and Gray colors). 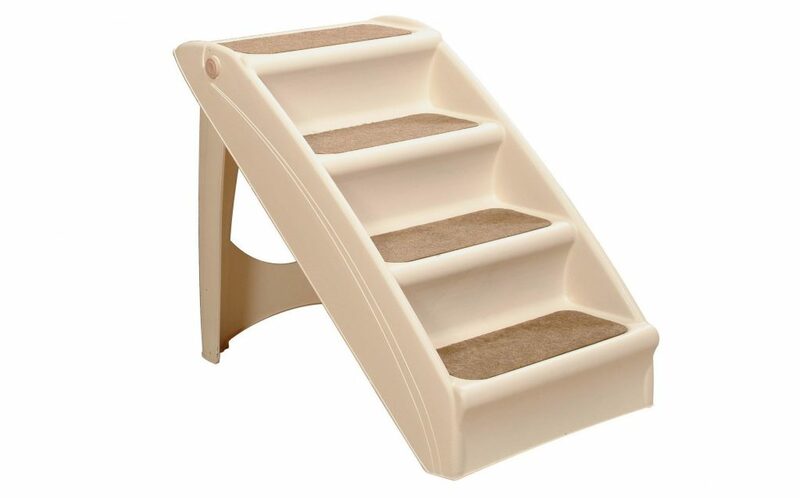 These plastic stairs are recommended for small and medium pets. Needs only a damp cloth to clean and the product tends to look new for a long time. These stairs are suitable for both indoors and outdoors and offer ease of storage. 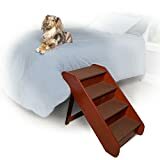 The PetSafe Solvit PupSTEP Wood Pet Stairs offer a royal look and provides your pet easy access to the bed, window sills, or couch. 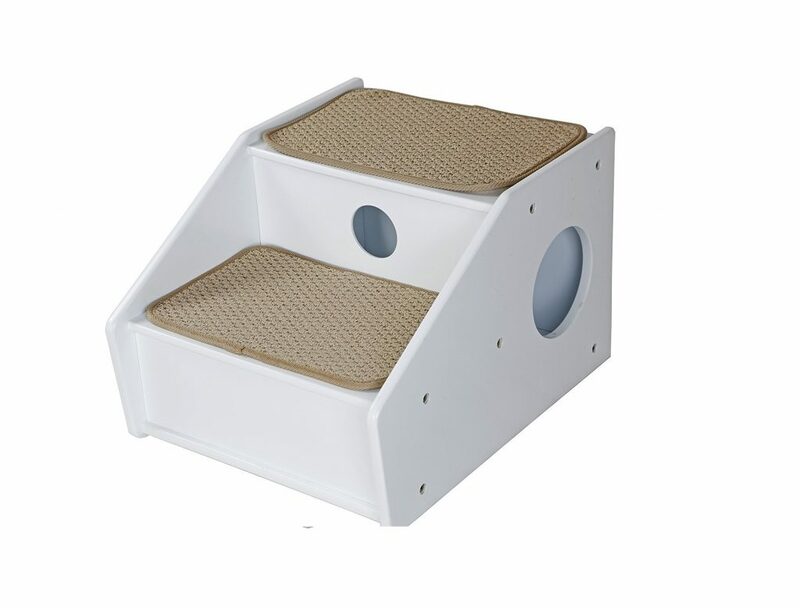 These lightweight stairs are very much suitable for small and medium-sized pets. These stairs are durable, and the make is of wood. 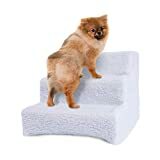 The step size is fit for small and medium pets with dimensions of 6-inch depth, 15-inch width, 4.75-inch height. Theses stairs come with built-in rains that prevent the pet from sliding. The steps are foldable making it a favorite for storage. 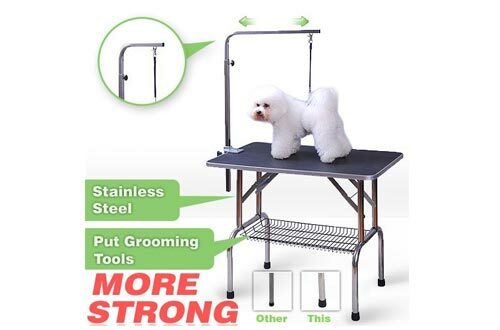 The product is available in 3-steps with a height of 13.5 inches, 4 steps with a height of 18 inches and 5 steps with a height of 22.5 inches. 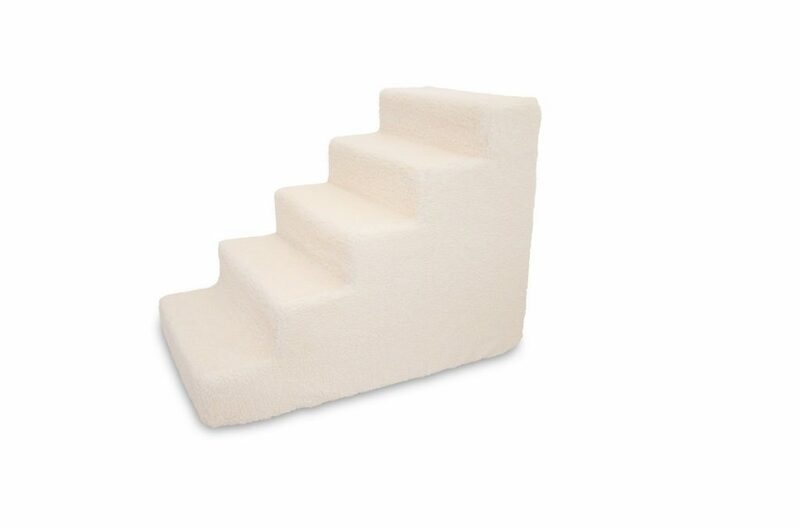 These stairs are covered with ultra-soft fleece which is washable and removable. The company also offers replacement covers if the customer wishes to change the look down the line. The product is available in animal print, Beige, Black, Dark brown, Gray, Gray Linen, Lamb’s wool and Light brown. 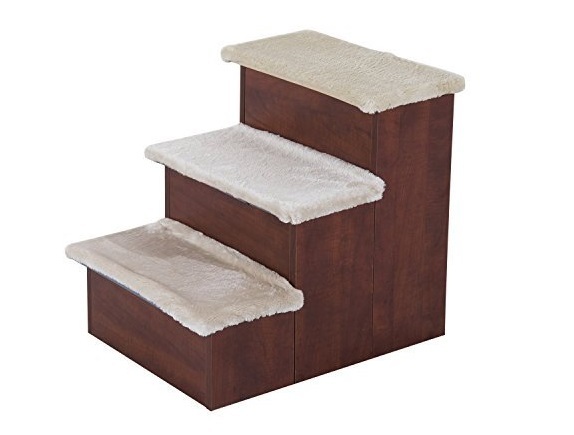 These stairs are perfect for small and medium pets, and the product weighs only 5 lbs. 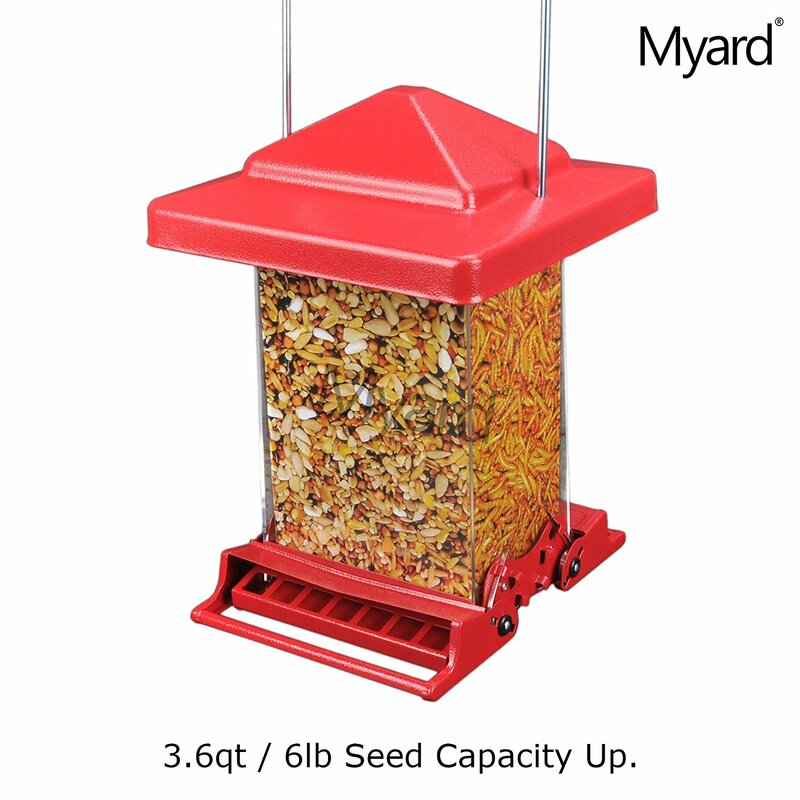 This super lightweight product is durable and sturdy and focuses on comfort as well as storage. 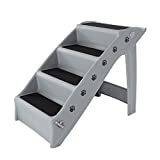 Solvit PupSTEP Plus Pet Stairs are best suited for pets up to 120 lbs. 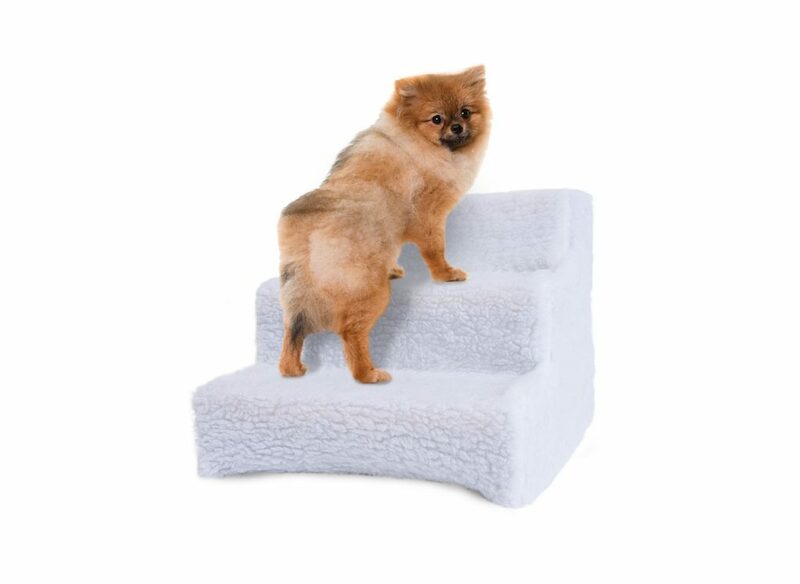 Solvit PupSTEP Plus Pet Stairs has built-in rains to ensure that the pet is confident enough to walk up and down. These stairs are also anti-skid. These unique solutions to common pet problems ensure that the pet feels comfortable and loved. The access to your bed/couch and the snuggle that follows, make an old dog feel lively again. Small pets are saved from the risk of injuring themselves. 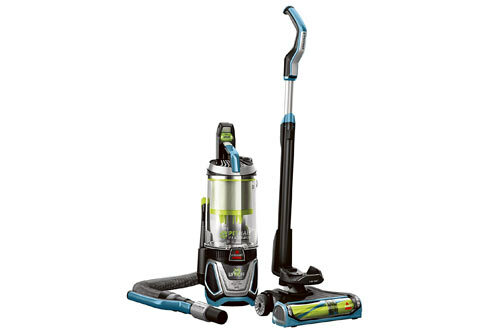 It should be easy for the Pet-Guardian to make the decision as the above products offer good value for your money. 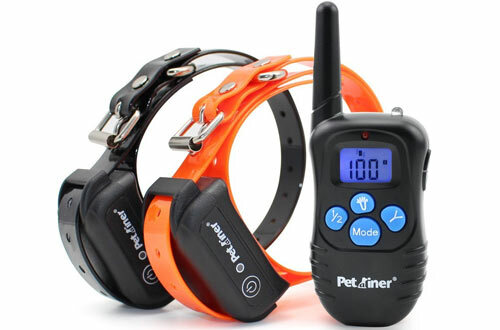 Ensure that your pet has access to its favorite place.